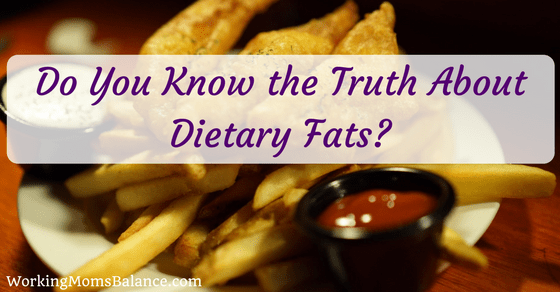 Do You Know the Truth About Dietary Fats? Eggs are good. Eggs are bad. Salt is good. Salt is bad. Eat lots of kale, wait, don’t eat too much kale. These vegetables are good, but these vegetables are not. Jesus is the bread of life, but bread will actually kill you. The world of nutrition and healthy eating can make your head spin. There is constantly conflicting information and new research studies that contradict the one’s that just came out last week. How in the world are we supposed to keep up? And who are we actually supposed to believe? While I can’t claim to have all knowledge and I certainly don’t know what new research will come out next week, I have been doing a lot of reading and studying of the latest research to help guide me in making some tweaks and changes to my own nutritional decisions. I thought I would share my experience and the things I’m learning. From a young age, I have always had an interest in nutrition. My grandma watched my sister and me over the summer and took us with her to the grocery store. She taught us how to read nutrition labels and sent us all over the store to find the “healthiest” options. Do you remember what was termed “healthy” in the 80’s and 90’s? All of the low-fat, no fat, diet, and low-calorie items you could imagine. Skim milk, margarine, low fat and low sodium crackers, and the like. Many people still believe these items are healthy and the food companies continue making a killing by creating and mass-producing zero calorie drinks, 100 calorie snack packs, and low-fat everything. Well, at the same time that we started a “war on fat” we also started an obesity epidemic (obesity trends from the CDC.) How did this happen? How can we have so many “healthier” food options available and yet everyone is just getting fatter and sicker? There are likely a number of reasons that we are getting fatter and our disease rates are skyrocketing. And recent science is beginning to give us some clues about where we went wrong. I want to share some of the common myths many of us still hold about healthy eating and nutrition as well as ways we can begin to make small changes in our diets to help us get back on track. Obesity, heart disease, diabetes, high rates of cancer, autoimmune disorders, and even many mental and behavioral diseases were not the norm all throughout history, but today, everyone knows someone with each of these health problems, and some people struggle with many of them. I don’t believe that good health is hopeless. We can’t control everything, but we can make better decisions to limit our risks and help our bodies heal. 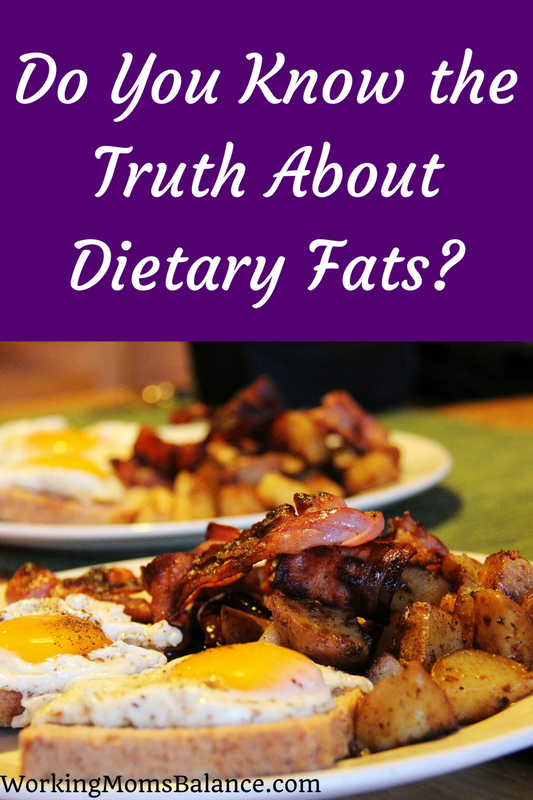 Today I want to tackle many of the myths and misconceptions in the world of dietary fats, saturated fats, and cholesterol in our diets. Next week I will be diving into the flawed belief that a healthy diet simply consists of the rule calories in and calories out. I’m very excited for the weeks ahead as I have quite a bit to share regarding the world of nutrition. Stay connected by joining the email club so you won’t miss a thing. Myth – Limiting or completely removing dietary fats and cholesterol from our diet will help us lose weight and reduce risks for heart disease. Fact – The truth is your body needs fat and cholesterol in order to function the way God intended it. Did you know that your brain is largely made up of fat? Did you know that the brain needs both fat and even cholesterol to operate? Yes, cholesterol, it’s not actually a bad thing. Fat is also incredibly important for proper hormone function. There are so many processes in your body that are controlled by a wide variety of hormones. And if we don’t consume enough fat, those processes all begin to derail. In the early 1900’s heart disease was incredibly rare in this country, but by the mid-1950’s heart disease was the leading cause of death among Americans. Around the turn of the century, a couple new products hit the shelves, margarine, and shortening. During World War II these products became even more popular as butter was rationed but margarine was more freely available. Americans also started using more vegetable oils such as canola, corn, and soybean oil. By the 1950’s and 60’s, we were using primarily highly processed and artificial fats instead of the traditional fats that have been used for all time such as butter, lard, and other animal fats, as well as olive oil. In the 1970’s the government started to notice that the rate of heart disease was skyrocketing and they called for an investigation. The research of the times pointed to saturated fat as the culprit. So, in 1977 the government came out with its first set of Dietary Guidelines – increase your carbs and lower all fat consumption, especially saturated fat. Also in 1977, the government raised the cost of sugar (probably related to these dietary guidelines), which made food manufacturers begin turning to high fructose corn syrup as a more economic alternative to sugar. Now, I’m well versed in the reality that correlation does not equal causation and I will agree that there are many factors related to the obesity epidemic and the high rates of modern diseases. However, the timing of these changes calls for some attention. We replaced our traditional (saturated) fats with processed fats and heart disease spiked. We then demanded a lowering of all fats and an increase of carbohydrates and we now have a huge obesity and diabetes problem, and we never did fix the heart disease problem. The claim that saturated fats cause heart disease came from flawed research studies in the 1950’s. There is actually very little evidence that supports this theory. 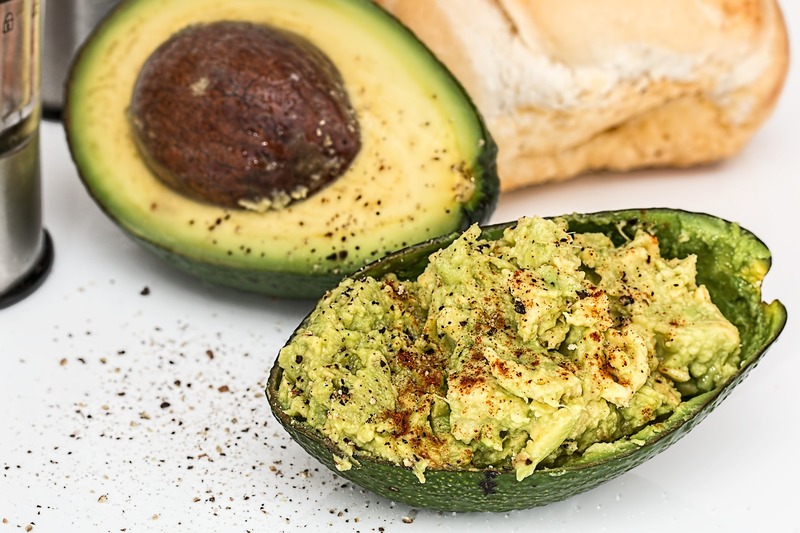 Recent research has shown that “there is no significant evidence for concluding that dietary saturated fat is associated with an increased risk of Coronary Heart Disease or Cardiovascular Disease.” (source.) This makes perfect sense since all throughout history we have eaten a lot of saturated fats and heart disease has only recently become a problem. 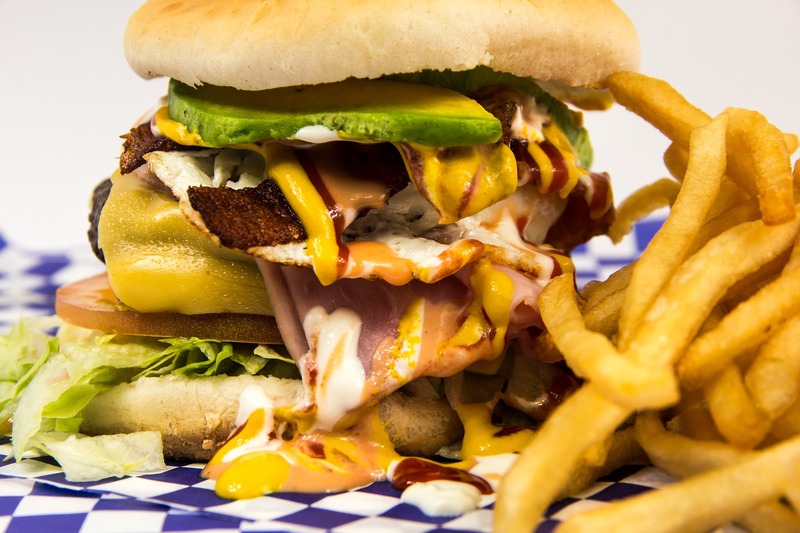 We have also learned in recent years that trans fats are a huge risk factor for coronary heart disease and a few years ago the FDA began efforts to reduce the amount of “industrially produced” trans fats from our food supply. That’s why all food labels now have a section for trans fats. What are “industrially produced” trans fats? That would be shortening, frying oils, stick margarine, and other partially hydrogenated oils (found in cookies, chips, crackers, and other processed baked and fried goods). Oh, the very products we started consuming right before the rates of heart disease shot up! Cholesterol is a waxy, fat-like substance that is found in all of the cells in your body and many of the foods we eat. Our bodies require cholesterol for proper hormone function, neurological function, regulating blood sugars and minerals, healing and much more. Cholesterol is moved through the body via lipoproteins, this is where the HDL and LDL numbers you may remember seeing on your latest blood work come into play (high-density lipoproteins and low-density lipoproteins). Your HDL is considered your “good cholesterol” and your LDL is considered your “bad cholesterol”. Your doctor will tell you that you should have a high HDL level because the HDL’s pick up excess cholesterol in your bloodstream and transport it to your liver to be properly broken down and used by your body. This is a good thing, it’s your cholesterol recycling mechanism. LDL’s, on the other hand, are given the reputation of being bad, but they are actually very helpful. LDL’s transport cholesterol throughout our bodies to areas that need repair. They support our immune system by bringing cholesterol to the areas where our tissues and cells have been damaged. The cholesterol is necessary to repair and create new cells. Which means that LDL’s (and cholesterol itself) are not bad, but having high LDL’s likely means that you have a lot of cellular damage in your body that needs to be repaired. Lowering your total cholesterol should not necessarily be your goal since cholesterol is actually an important component in our bodies (source). And lowering your LDL levels does not necessarily solve the cause of the problem in the first place. When your arteries are clogged it isn’t simply because you have too much cholesterol and LDL, they are clogged because you have too much damage and inflammation in your body that the LDL’s and cholesterol are trying to repair it. What causes inflammation? Inflammation is our body’s response to toxins, bacteria, and viruses. Inflammation is how our body attempts to heal itself and remove the toxins and damage. Recent research is now indicating that coronary heart disease is not a cholesterol, fat, or even exercise problem. Heart disease appears to be caused by excess inflammation (source). Avoid low-fat diets and manufactured food products. Based on all of that information, here is what we know. Highly processed and “industrially produced” fats and oils have caused a tremendous decrease to our overall health and wellness and should be eliminated from our diets. However, fats are essential for our bodies, so we must replace the unhealthy fats in our diets with the unprocessed fats that God created. Fats to avoid – vegetable and seed oils (canola, soybean, safflower, cottonseed, corn, sesame, etc) as well as margarine and shortening. Anything labeled with the term “partially hydrogenated”. 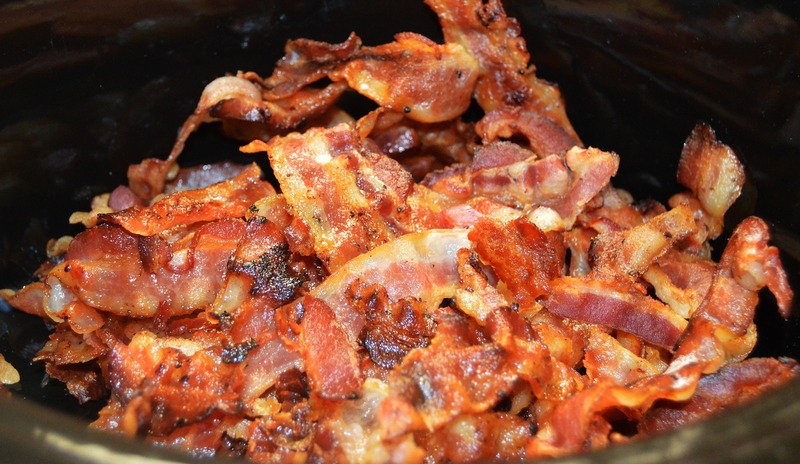 Fats to consume regularly – olive oil, coconut oil, butter, ghee, lard, and other animal fats (use and love that leftover bacon grease, especially if it is from pasture raised pigs without added sugar or preservatives). Work to reduce the inflammation in our bodies. When you stub your toe, what happens? It hurts, it turns red, and it swells up a bit. Your toe is inflamed. It is not swollen and red because you stubbed it, it is swollen and red because your body has sent a “repair team” to help heal it. The repair team brings blood, extra fluids, cholesterol, white blood cells, and more to aid in fixing the injury. This is what happens all throughout your body when there is damage or foreign substances, also known as toxins, bacteria, and viruses that don’t belong. Now imagine for a moment that you eat a lot of food that your body sees as a toxin. As that food is broken down and moved throughout your body it will cause damage and activate an immune (inflammatory) response all over. You now have extra fluids, cholesterol, white blood cells, and more building up all throughout your body. Have you ever wondered why you feel puffy and bloated after a meal you know is unhealthy? It is because your body has sent out an immune response team everywhere to tackle the damage from your meal. It can sometimes be very obvious after certain meals, but what about a lot of small unhealthy choices over time or what if your diet is always unhealthy? You might not even notice the puffiness and bloating anymore, but your entire body could be fighting inflammation all over, which as we saw above, can lead to cardiovascular and coronary heart diseases. Inflammation also leads to autoimmune disorders, skin problems, weight gain, and more. Inflammatory foods to avoid – sugar, high fructose corn syrup, artificial sweeteners (Equal, Splenda, Agave, etc), vegetable oils, trans fats, refined grains and flours, alcohol, soy, processed meats (hot dogs, lunch meat, etc), and artificial dyes. Anti-inflammatory foods to consume regularly – all non-starchy vegetables, berries, olive oil, coconut oil, raw seeds and nuts, avocados, bone broth, and wild caught salmon. So far we have learned that dietary fats are an important component of our diets and should not be eliminated. Science has shown that dietary fat is not a major determinant of body fat or cardiovascular and heart disease. We also learned about the causes of inflammation in our bodies and how we can help our bodies avoid inflammation by eating healthy foods. We still haven’t truly covered why the obesity rates have risen so dramatically in this country, although I’m sure you have plenty of ideas at this point. Next week I will share some important information about how our body processes the various types of food we eat (fats, proteins, and carbohydrates) and how that affects our overall health and body composition. Spoiler alert – it is not as simple as calories in, calories out. Pick one small change you can make to help improve your nutrition. This could be as simple as tossing your vegetable oil and buying olive or coconut oil to use instead. Or you might try to begin eliminating (or reducing) added sugars from your diet. You shouldn’t attempt to completely overhaul your diet overnight, but you can begin making better choices right now. When you know better, you can do better. Note: The information provided here is intended for your general knowledge only and is not a substitute for professional medical advice or treatment for specific medical conditions. You should always consult with your medical provider regarding your medical diagnosis and treatment. If you have questions about your health, always contact a professional medical health provider and never disregard or delay professional medical advice based on something you read on the internet.